Welcome to our B&B RETREAT at The Embodiment Sanctuary. We invite you to explore, experience & embody more love peace joy & happiness with gifting yourself an Bed & Breakfast overnight stay at the Embodiment Sanctuary. “Arriving at the Embodiment Sanctuary haven in the woods is like stepping through a portal, into a magical time and place. Tented under beautiful trees, surrounded by rolling wooded gardens, their home is a Zen-like sanctuary. Perched above a running river, the sound of water spreads through the land like nature’s symphony. Ley lines of quartz outcroppings amplify the sounds and feel of nature, of space and of being home. Indoors the décor is inspiring and spiritual, a peaceful nest of beauty cradled in the woods. In this space Mark and Alisa work their magic and alchemy. They are uniquely talented guides for a healing journey. Working creatively and intuitively in tandem, they meet you where you are to provide a transformation, healing experience. Single and Couple occupancy is available. Embodied Health Services can be added to your B&B Retreat stay for an additional fee. We offer healing modalities, bodywork, yoga, pilates and guided healing mediation journey’s . Please speak with Alisa & Mark personally to create your personalized visit to the Embodiment Sanctuary B&B Retreat. 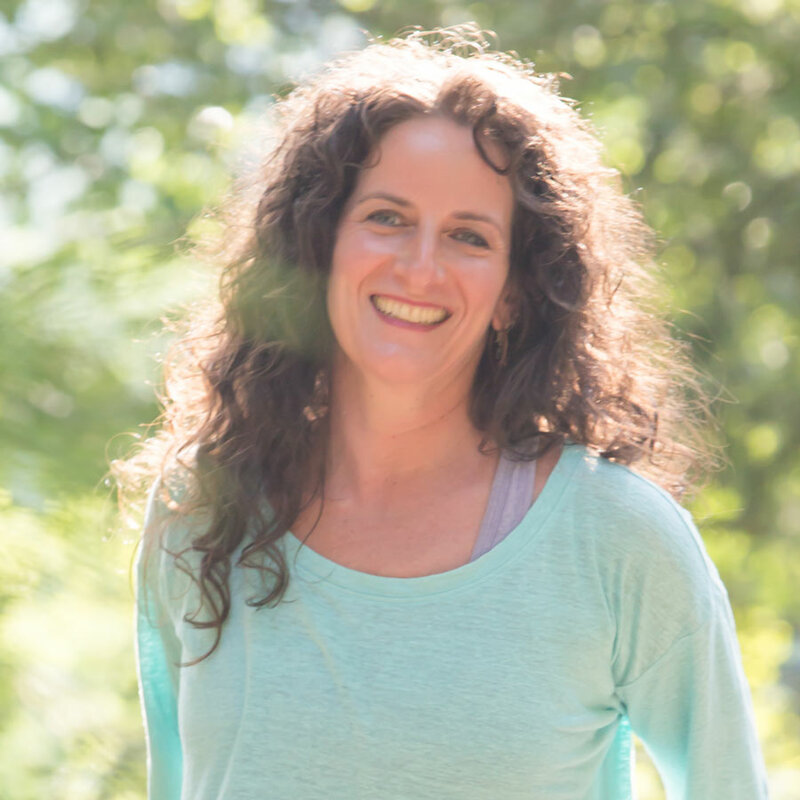 Alisa is the Founder and Director of The Embodiment Sanctuary. © 2019 The Embodiment Sanctuary, All Rights Reserved. Website Design by Chris Collins Creative. Photography by Elizabeth Solaka.